Sarah Stokes is the founder of The Juicy Good Life, an online success training company and co-owner of STOKES|HERZOG, a strategic marketing and consulting agency in Eau Claire, WI. She is a trusted consultant for global and regional companies, helping them with their public relations and recruiting strategies. Sarah worked in television news for years before starting STOKES|HERZOG Marketing + Consulting with her husband. Sarah left TV news in 2013 to launch ownership of a women’s magazine called Queen of the Castle. Sarah grew the magazine to 7 times its size and sold the magazine in 2016 to focus more on the growing agency needs at STOKES|HERZOG. The agency now serves Fortune 500 companies and employs a team of more than 12 amazing people. She started her newest company, “The Juicy Good Life” in 2018 to help other second-stage business owners hit their goals and discover ways to succeed in life and in their careers. 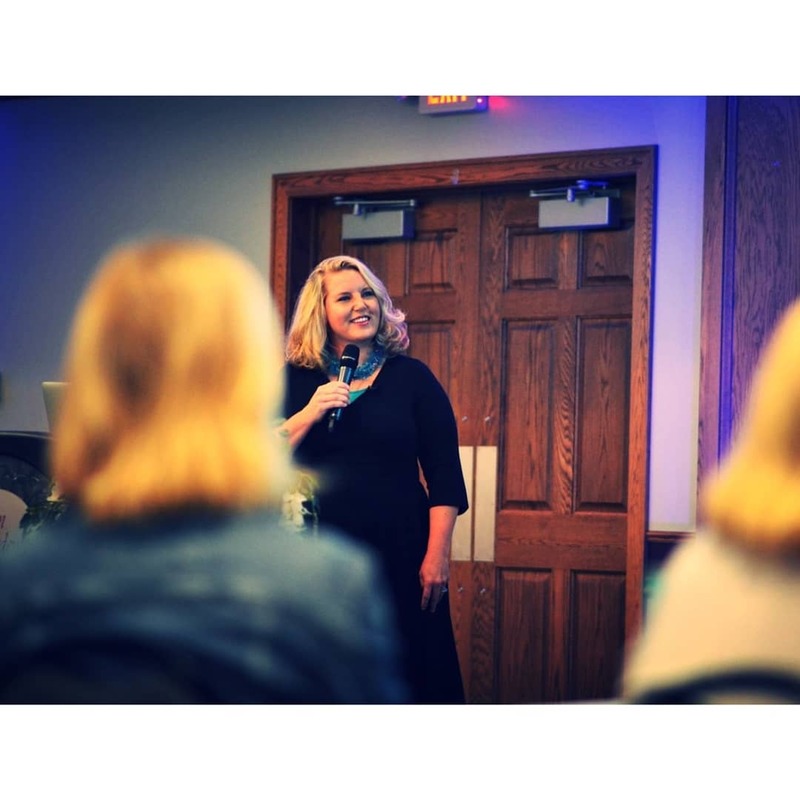 She was named the Woman of Achievement in 2017 by the Eau Claire Area Chamber of Commerce, Business Woman of the Year in 2016 for the Western Dairyland Women’s Business Center, and Extraordinary Business Woman of the Year in 2014 by Polka Dot Powerhouse, a national connection company for women. STOKES|HERZOG was named the Best Branding and Design Company in 2019. Sarah loves to connect people to solutions. She pours her heart into time with their young son and daughter and has a huge heart for philanthropy, serving on several boards, and spearheading fundraisers.